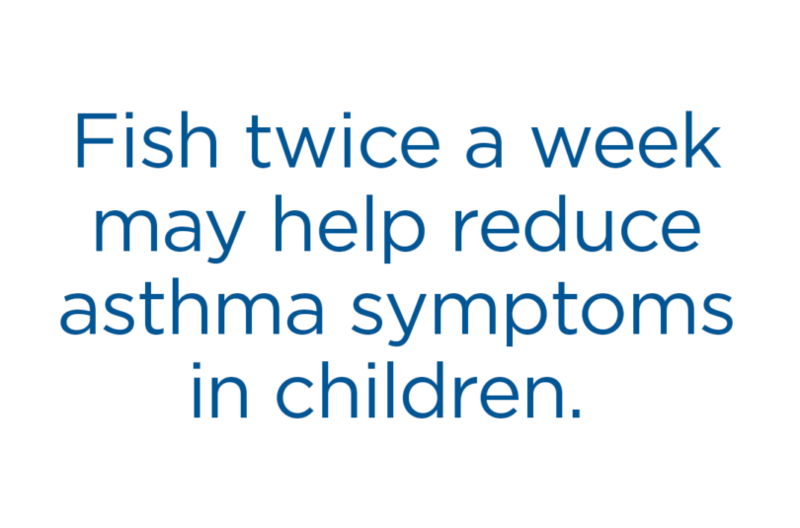 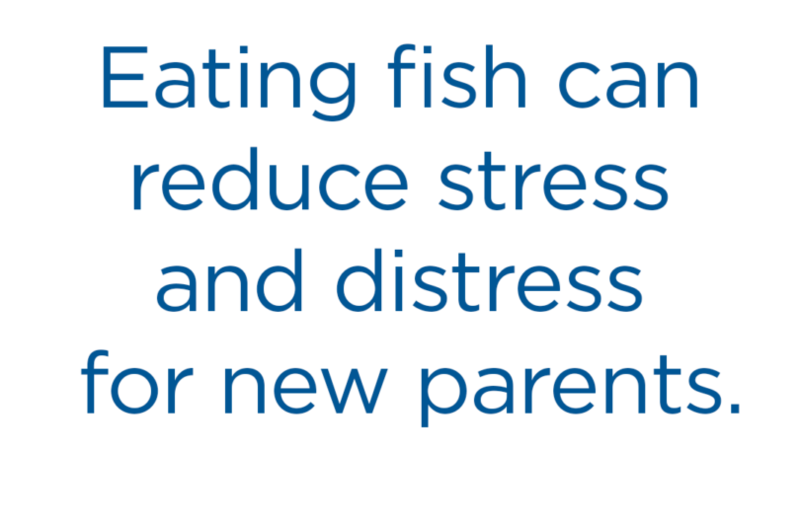 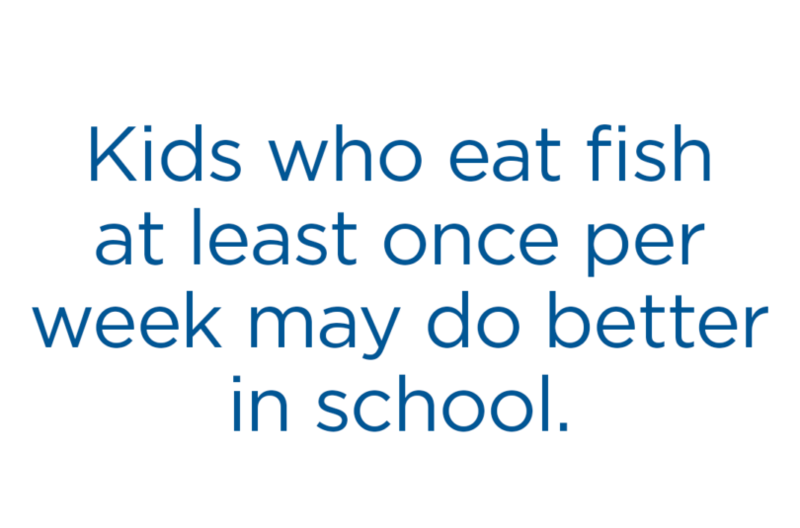 Seafood’s omega-3s help your kids’ brains develop. 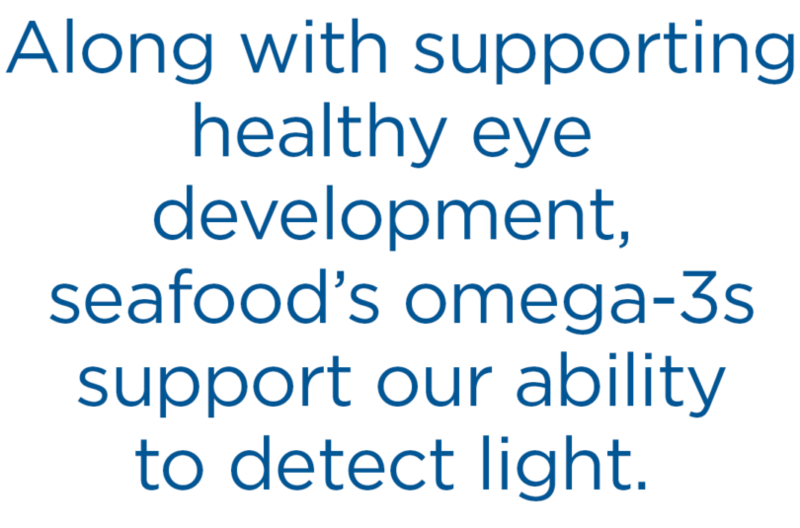 Nearly half of our eye’s light-detecting cell structure are made up of omega-3s. 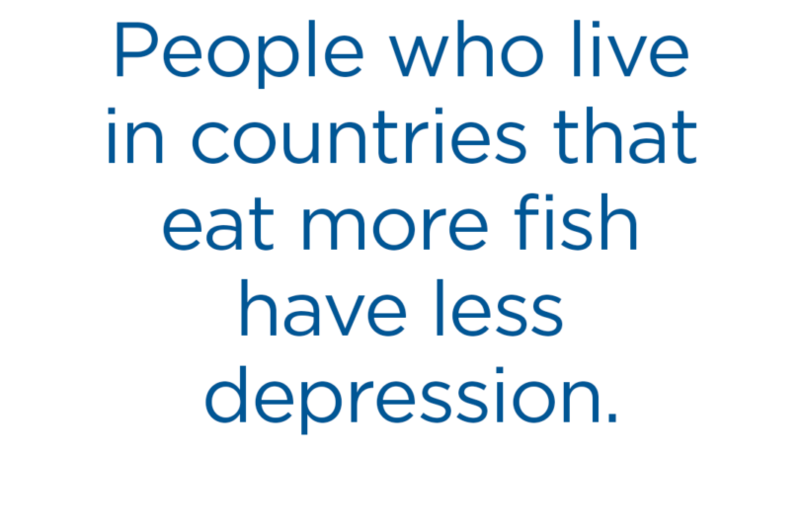 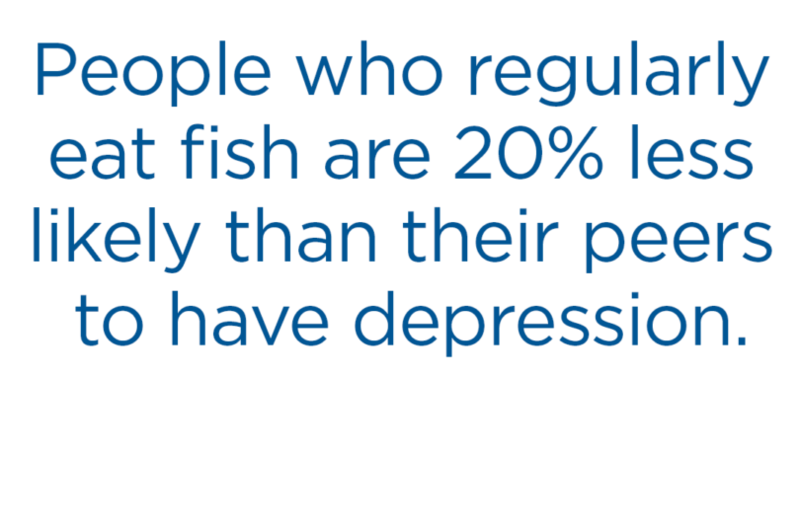 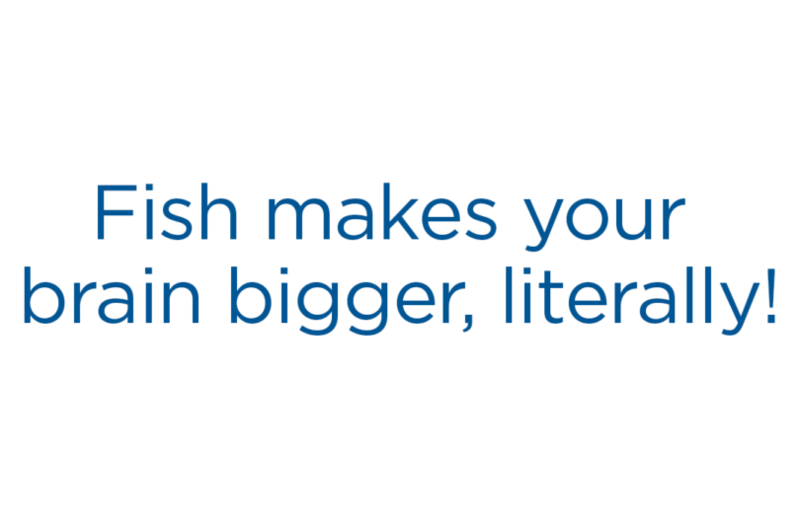 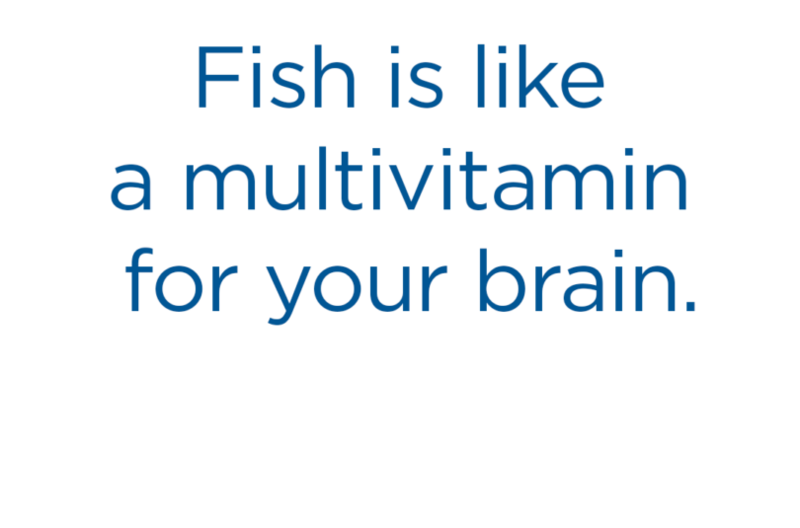 Fish food is brain food. 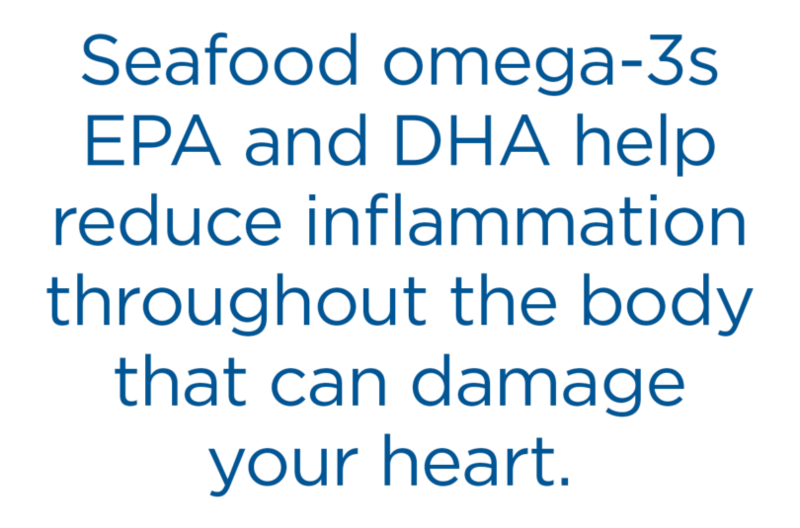 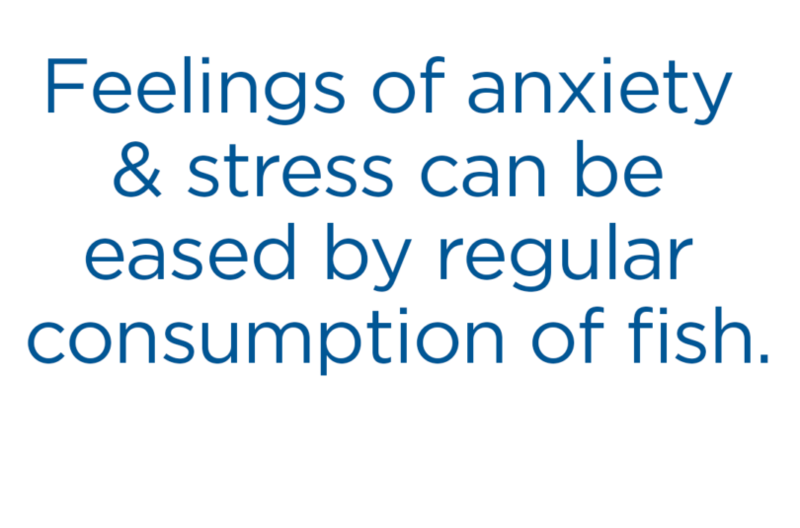 Seafood omega-3s EPA and DHA help reduce inflammation throughout the body that can damage your heart.